Kebler Corner features 22 full hook-ups, primitive tent sites, and eight rooms and cabins to choose from of varying size. (See our accommodations page and site map for specifics.) 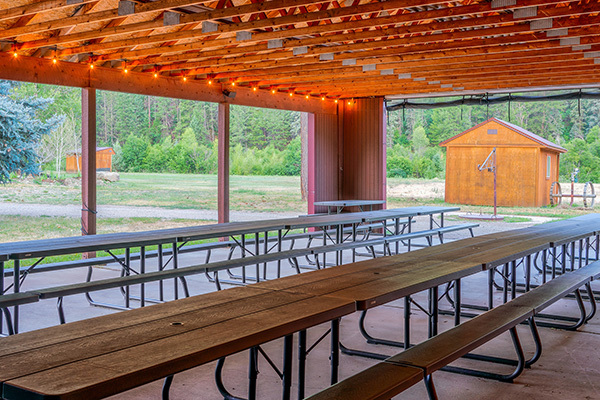 We have single-stall bathrooms with showers, a laundry facility, exercise room, conference space, river access and outdoor common areas for our guests. 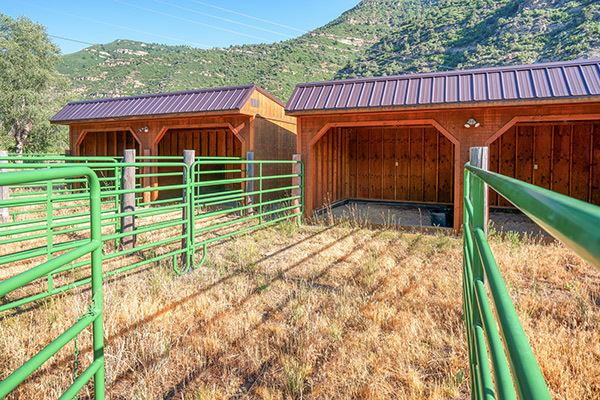 Our property also features a general store and liquor store…but we think you will really love the proximity to wilderness and the breathtaking views! Liquor store – Note: Guests who purchase alcohol from us cannot consume their beverages within 500 feet of the building.